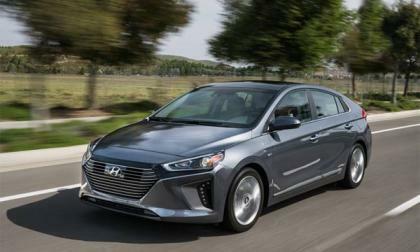 The release of the 2017 Hyundai Ioniq Hybrid shows a step forward for the company, but the timing could probably be better. Why Was the 2017 Mazda CX-3 Named Best Crossover by a Chicago Publication? What is it about the Mazda CX-3 subcompact crossover that makes it so likable? Read more about Why Was the 2017 Mazda CX-3 Named Best Crossover by a Chicago Publication? New Hyper Edition Crosstrek Surfaces in Russia; Is it Really New? A new 2017 Subaru Crosstrek Hyper Edition XV surfaces in Russia. Is the crossover really new? 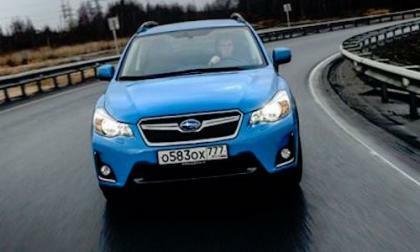 Read more about New Hyper Edition Crosstrek Surfaces in Russia; Is it Really New? 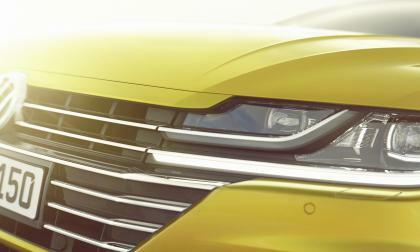 Volkswagen will debut its new Arteon at Geneva next month. Long rumored, the Arteon is a near-luxury midsized model that is slotted into VW's line just above the CC. The CC, however, will be discontinued in favor of the Arteon. 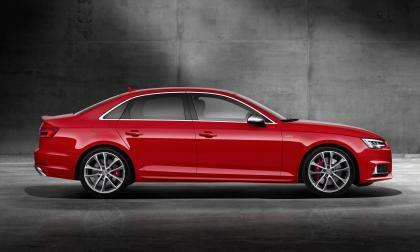 Audi unveiled changes to its 2018 S4. 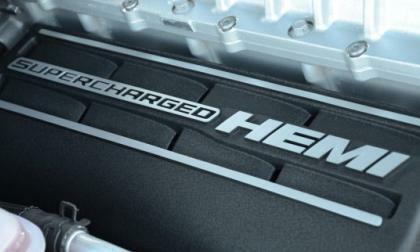 The automaker reworked its 3.0-liter turbocharged gasoline engine, raising the power output so that it now cranks out 354 horsepower and 364 pounds-feet of torque. The powerplant features a broadened torque curve. It is also more responsive. 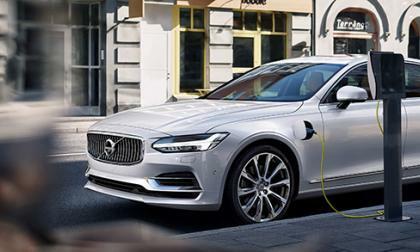 Volvo's Polestar division is working on high-performance variants of the S90 and V90. But they want these models to stand out from the competition. How does Polestar plan to do this? Hybrid power! 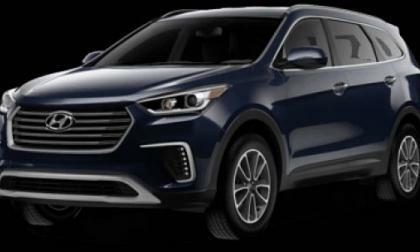 The 2017 Mazda CX-9 crossover adds another trophy to its increasingly crowded case. 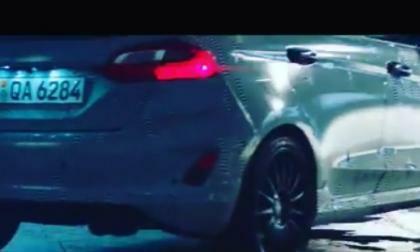 Ford Europe has announced on its Instagram account that the next generation Ford Fiesta ST will make its grand debut – presumably in an online video with a professional BMX biker helping with the debut duties of the newest high performance ST product from the Motor Company. 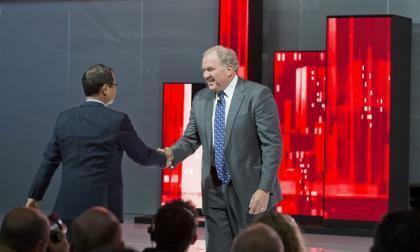 Look past the headline and one will find that the most important reason Toyota and Lexus' durability ratings are so important has to do with volume. 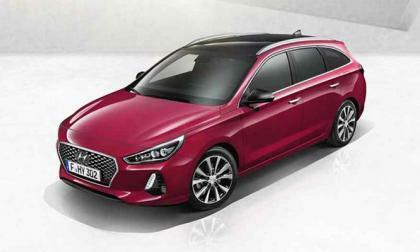 Hyundai have lifted the lid off what the next i30 Wagon will look like ahead of the Geneva International Auto Show. The 2017 J.D. 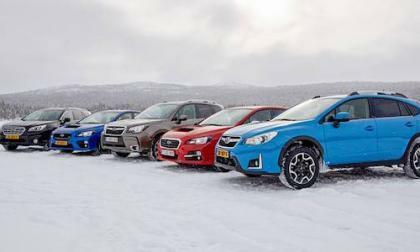 Power Vehicle Dependability Study is out and Subaru scores zero vehicles. Where are they compared to last year? 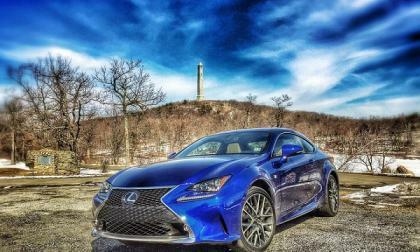 If you are looking for the most dependable cars on the road – after three years of ownership – the makes to look at are Porsche and Lexus. 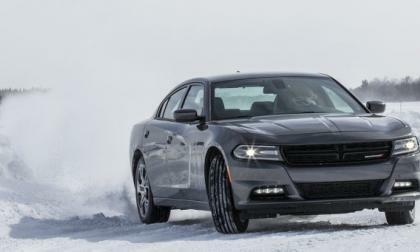 FCA has announced a voluntary recall of select all-wheel drive Dodge Charger and Chrysler 300 sedans over a concern that the front driveshaft bolts could work themselves loose, decreasing vehicle control and increasing the likelihood of an accident – although there have been no accidents of injuries stemming from this issue. 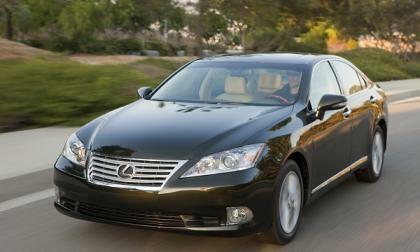 Lexus' score on J.D. Powers Dependability study cannot be beaten. 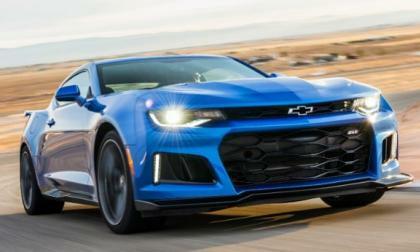 General Motors has announced the official top speed for the 2018 Chevrolet Camaro ZL1 with the new 10-speed automatic transmission, and while the fastest Camaro ever tickles the 200 barrier, it falls 1 mile per hour short of the Dodge Challenger SRT Hellcat. J.D. 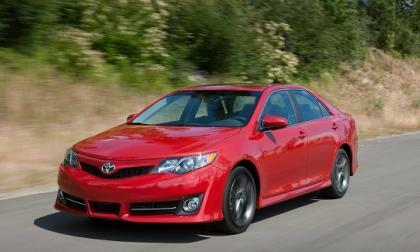 Power and Associates says that the Toyota Camry ranks highest in its Vehicle Dependability Study. 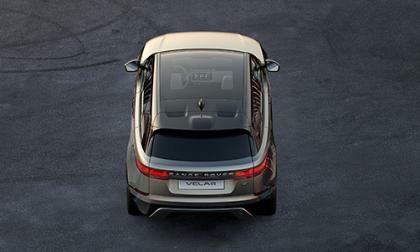 The Range Rover family will be welcoming a new model at the Geneva Motor Show next month. Could The Elextra Electric Supercar Take On Tesla? 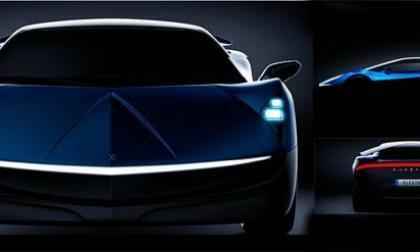 New electric supercar maker Elextra have a vehicle in the pipeline, which has its gaze firmly fixed on Tesla. Read more about Could The Elextra Electric Supercar Take On Tesla? 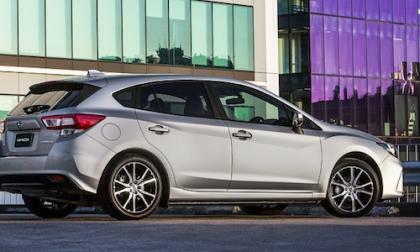 The 2017 Subaru Impreza gets tops marks from IIHS. Is the all-new compact now the safest small car in America? This afternoon at a media event for the 2018 Jeep Compass, Jeep boss Mike Manley confirmed that the Hellcat-powered Jeep Grand Cherokee Trackhawk will make its grand debut at the New York International Auto Show in Detroit - ending the long wait for the supercharged super sport utility vehicle. 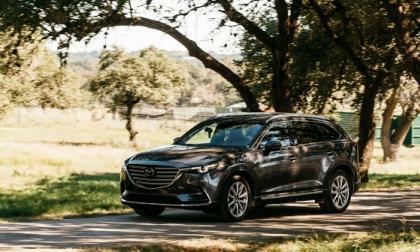 Mazda Recalls Its Most Popular Car Model - Is Yours On This List? 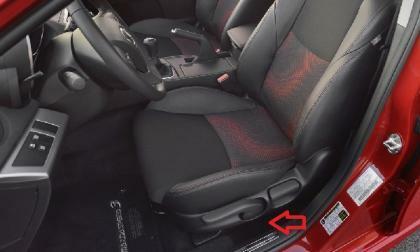 Mazda has just recalled the Mazda3, MazdaSpeed3 and Mazda2. Check here to see if you need to bring your car in. 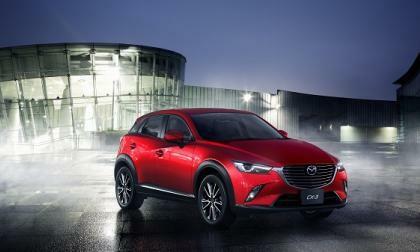 Read more about Mazda Recalls Its Most Popular Car Model - Is Yours On This List? 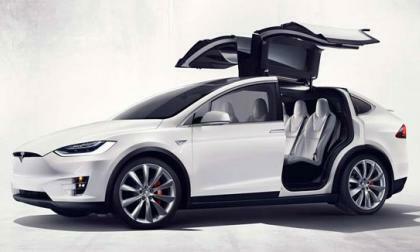 The 2017 Tesla Model X 75D could just be the electric SUV you have always wanted. 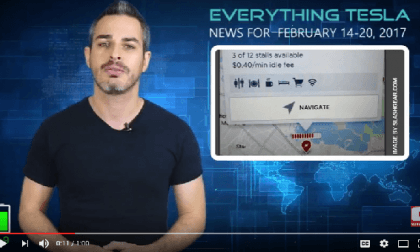 Our favorite Tesla expert lays out the news for the week regarding Tesla, Inc.
Hyundai Motors Launch EV car-Sharing. Will It Catch On? Hyundai Motors in partnership with Hyundai Capital, will be launching a car sharing service this April. Read more about Hyundai Motors Launch EV car-Sharing. Will It Catch On? Leading Auto Organizations say Subaru Outback is Best AWD Wagon Under 50K; What’s in it for Families? The 2017 Subaru Outback gets another global award. 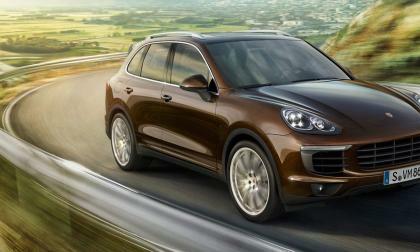 It’s Australia’s Best All-Wheel Drive Sports Utility Wagon under $50,000. What’s in it for families? Read more about Leading Auto Organizations say Subaru Outback is Best AWD Wagon Under 50K; What’s in it for Families? 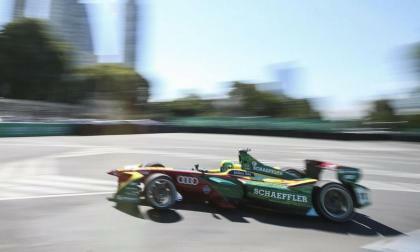 Lucas di Grassi, starting in the top grid position, quickly lost ground, dropping to fifth before battling back to finish third in last weekend's Buenos Aires Formula E shootout. Daniel Abt, the other driver on the Team ABT Schaeffler Audi, started near the back of the pack before driving brilliantly to end up in seventh position. His improvement was nine in particular. Dieselgate, which seemed to be sliding to a courtroom finish, burst forth a second day as four key diesel engineers were reportedly dismissed by Audi, the VW division that has been identified as the heart of the scandal. 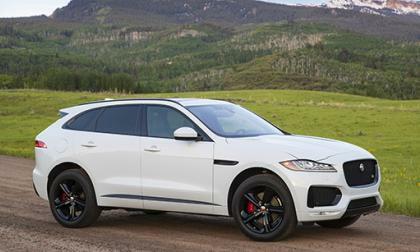 Jaguar has two new engines arriving for the 2018 XE, XF, and F-Pace. With old-school turbocharged engine detractors obsessing over the new-age fuel efficient, high-torque output 4 cylinder engine technology, I’m here to tell you, not only is the 4-cylinder turbo engine the future I.C.E. 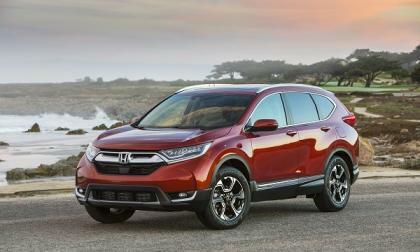 of choice, Honda’s 2017 CR-V is a much improved performer because of it.